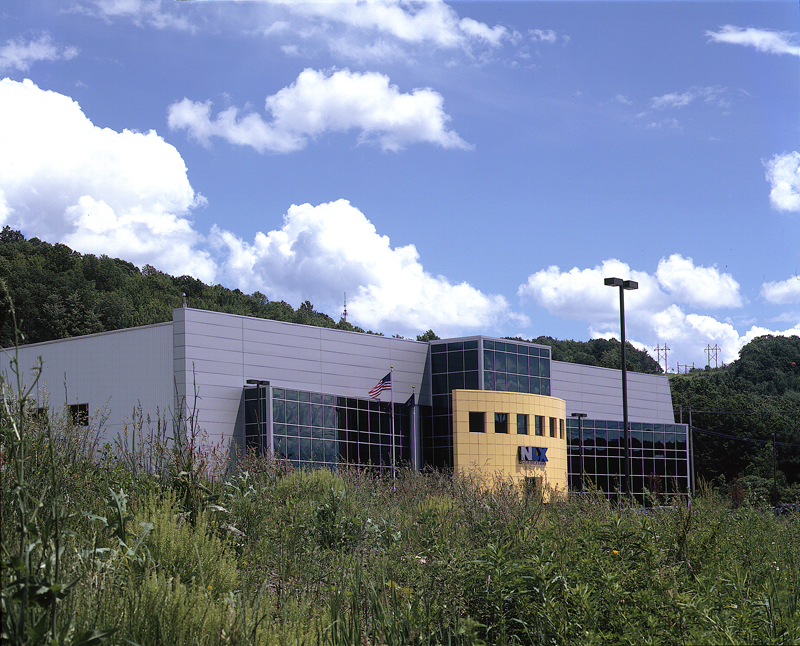 NLX Corporation occupied a 100,000-square foot plant built on twelve acres in Broome County, NY. 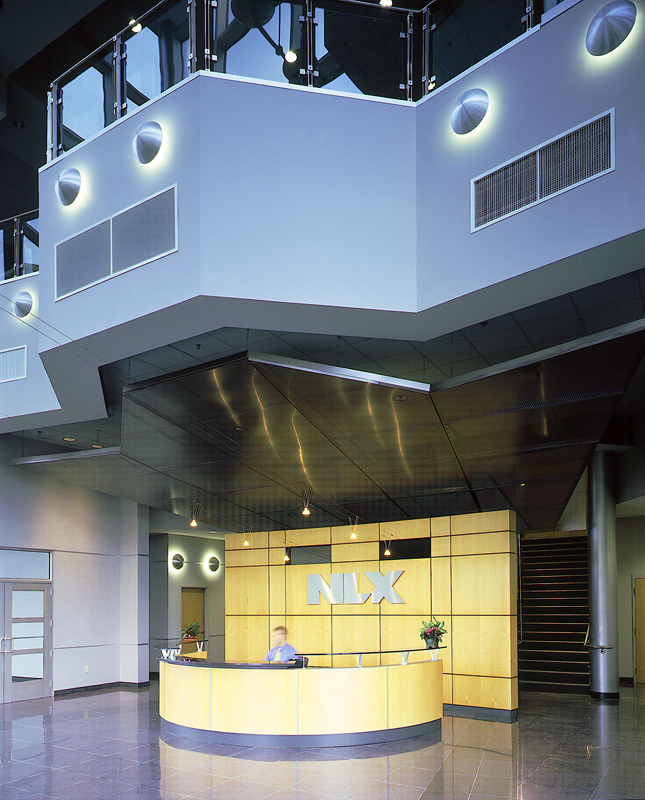 NLX Corporation develops flight simulators, trainers for weapons, and maintenance systems for the U.S. Army, Navy and Air Force as well as private companies, including Beechcraft, Cessna, and Canadian aircraft manufacturer, Bombardier. The company leases the building from Broome Industrial Development Agency. 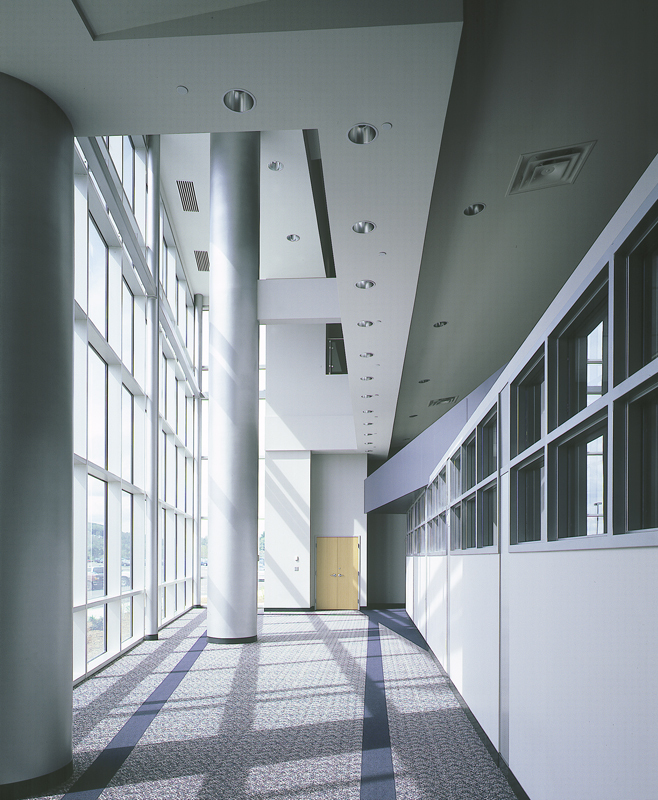 The building is comprised of office and open office cubicles located on two floors. Highland Associates provided architectural and engineering design services for the main entrance, including the vestibule, lobby, waiting area and monumental stair; a display area for one of the first original flight simulators developed in the 1920s, an engineering lab, and support rooms including LAN rooms, conference rooms, a lunch room and break areas. 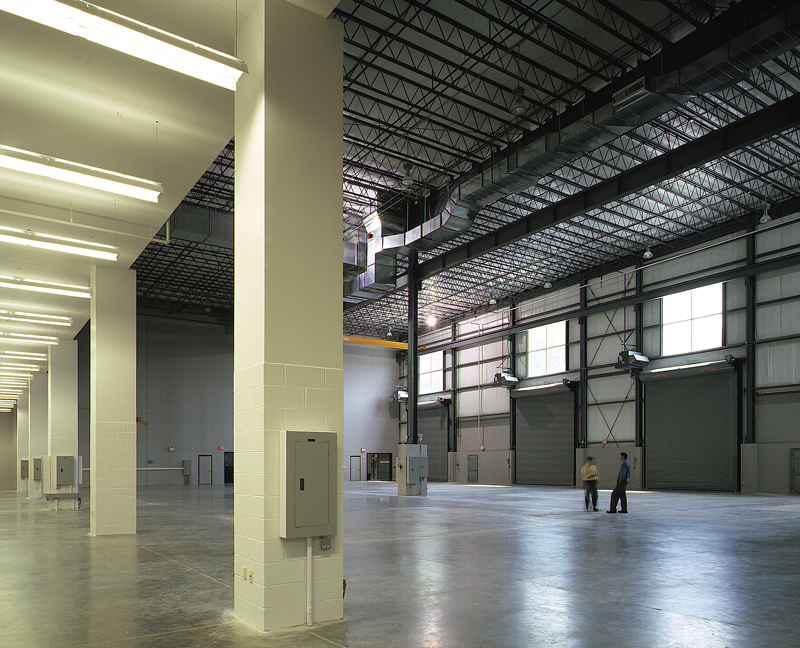 Highland Associates provided architectural and engineering design services for renovations to the 100,000-square foot building previously occupied by NLX Corporation in Union, NY.